Digital safety documents not only protect your staff, but also your business. With the proper documentation, your company can avoid workplace risk and legal predicaments. 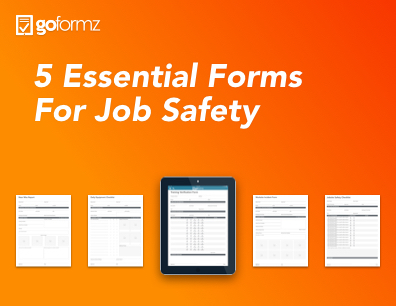 Safeguard your staff and company with these 5 accessible and efficient mobile forms.